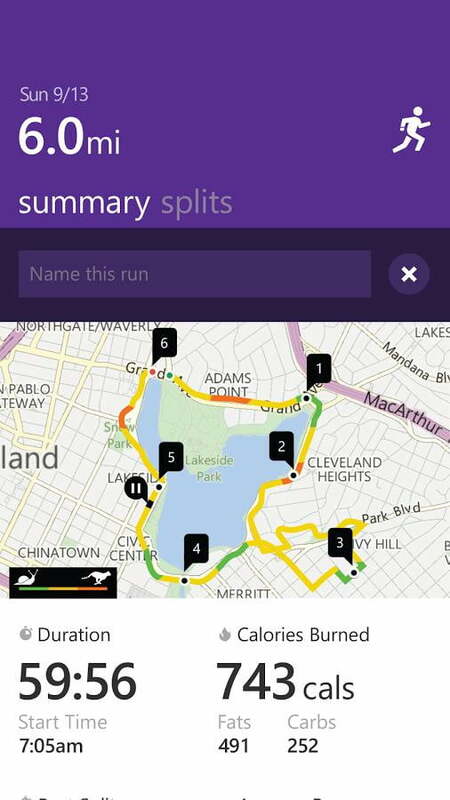 With sensors to Sunday and more power than a race car, Microsoft’s Band is the most advanced fitness band ever. It’s also a simply bad product. The Microsoft Band is meant to be worn all day and all night, and will give you incredible insight into your health as a result. But — and it’s a really big but — you’ll grow to hate wearing it as much as I have. 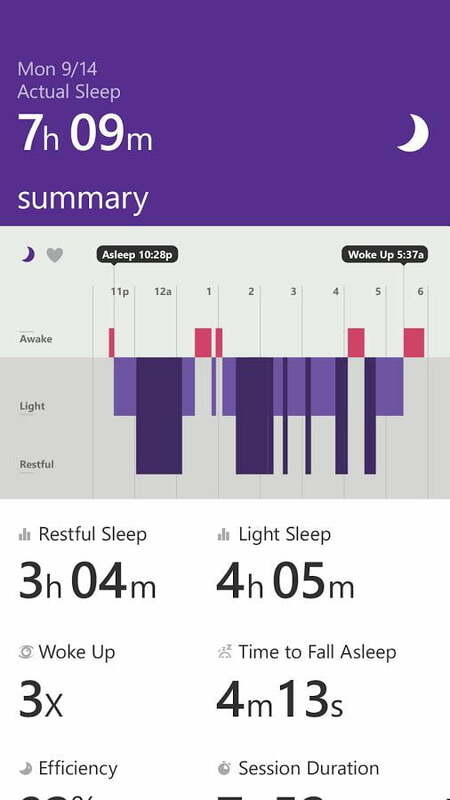 I’ve been wearing the Microsoft Band for over a week, complaining bitterly every quantified step of the way about this device, which resembles and feels like a high-tech manacle. 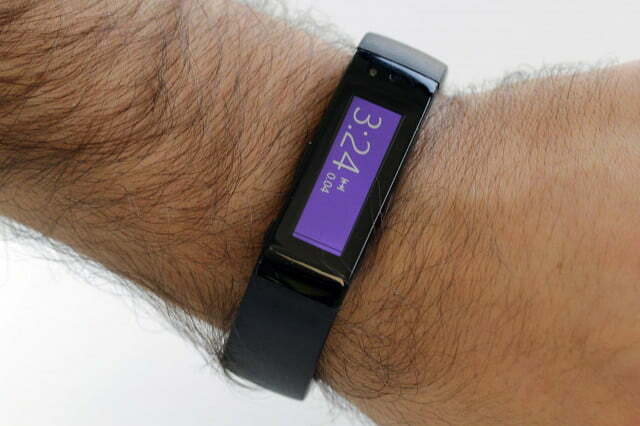 A flat, color touchscreen sits on one side, longer than my ordinary-sized wrist is wide. It dwarfs my female colleague’s wrist. 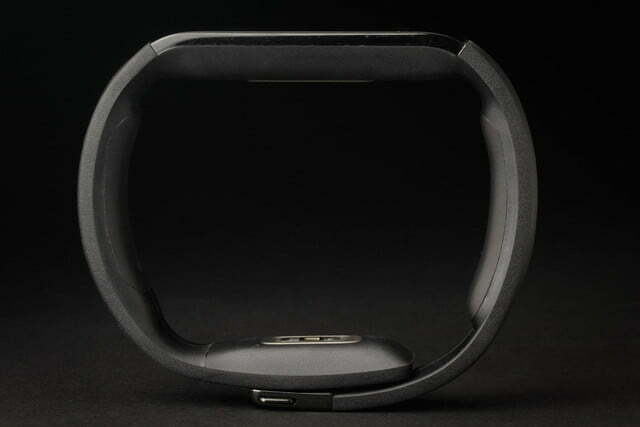 The other side has a quirky metal clasp, opposite a sensor — a bulky combination. In sum, wearing this thing is a labor in itself. Imagine wrapping an ordinary rubber band snugly around your wrist. Not bad, right? Now make it fat and weighty, with weird bulges in various places to accommodate the bewildering array of sensors. Less fun, right? It’s ungainly as a bodybuilder, bulked up on function and ignoring overall form. I can’t button most shirt sleeves around the thick, rubberized band. Men wear shirts. This is a problem. I can’t type on my laptop without scratching either the face or the clasp against the keyboard’s wrist rest. This is a problem. I use a computer for a living. In bed at night, the rubberized band tends to grip my sheets; toss and turn a little as I do and the sheets fly around with me. Microsoft claims you can wear the Band like a watch or with the display facing inward, which makes it easier to read. In either position it interfered with my daily existence. Yuck. I voiced my concerns about the design to Microsoft’s Zulfi Alam, GM of Personal Devices at Microsoft and the guy behind product and development. I went so far as to call it “ugly,” which was unfair. It’s really just “ungainly” like a bodybuilder, bulked up on function and ignoring overall form. He’s right of course, and I know, it’s a first-generation product. But it’s also one Microsoft claims to have spent three years perfecting. What, you couldn’t wait a few more months to get the design right? 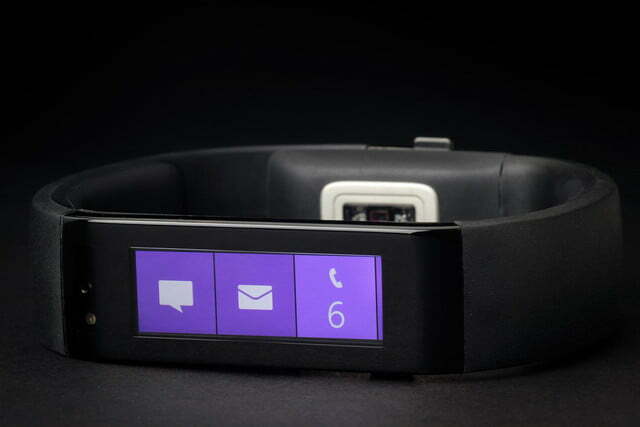 Most of the time I can’t wait to take the Microsoft Band off. Ignore the fact that it’s simply bad design (which many other reviewers have done — I’m looking at you, David Pogue) and you’ll find everything you could ever hope for in a fitness band. Personally, I don’t think you should ignore it, and I don’t think you should buy Microsoft Band 1.0 – wait for that thinner, sleeker version. But this iteration really is a wonder. There are a surfeit of sensors crammed into the band, 10 in total ranging from the practical to the esoteric to the as-yet unimplemented. The most immediately useful is the GPS sensor, to allow satellite-based tracking and mapping of your run, and it’s something unheard of in a device of this size. Other running watches with GPS — like the Nike+ SportWatch GPS and TomTom Runner Cardio — are big things, actual watches, and you’re meant to take them off as soon as you get home. 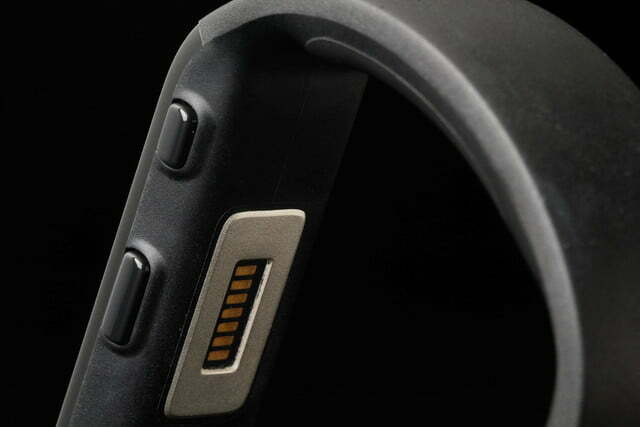 The Microsoft Band is the first to cram it into a tiny little thing, and it does so much more! There are a surfeit of sensors crammed into the band, 10 in total ranging from the practical to the esoteric to the as-yet unimplemented. Next up is the optical heart-rate sensor, which shines a green light into your skin to measure the flow of blood in your capillaries. 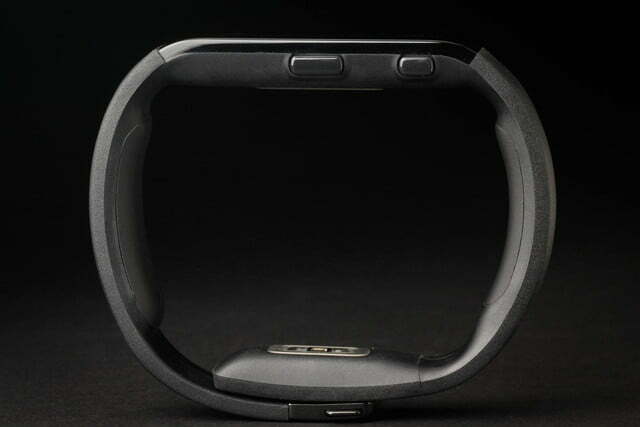 A bare handful of other gadgets offer continuous monitoring, including chest straps from Polar and the recently announced Fitbit Charge HR and Surge and Jawbone Up3 (none of which is currently available). How well they track it remains to be seen. “This is really, really hard to do,” Alam told me. “Each time I move my leg there’s a massive disturbance in it, because we’re all basically water. It’s like moving a bag of water around.” Finding the flow of one specific bit of liquid – your blood – amid all of that water is a technical feat. Alam said the signal-to-noise ratio is on the order of 1/100. 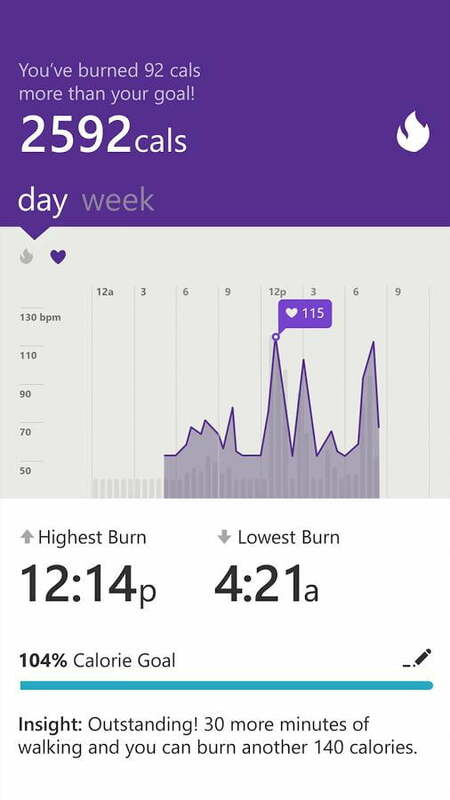 To find one data point, Microsoft Band needs to filter out 99 percent of what it sees. It does this full time, 24-7, and does a great job of it. When working out at the gym, or running around the neighborhood, it’s wonderfully informative to know your heart rate, rather than simply counting your pulse. It’s also as accurate as Microsoft claims: My resting rates consistently hover around 70 (65 right this second) and averaging 164 during a recent run — very much in alignment with the sensor on a treadmill at my gym. There’s also an accelerometer, a gyroscope, and a capacitance sensor built in here, along with a skin-temperature sensor (whatever for?) and UV and ambient light sensors. 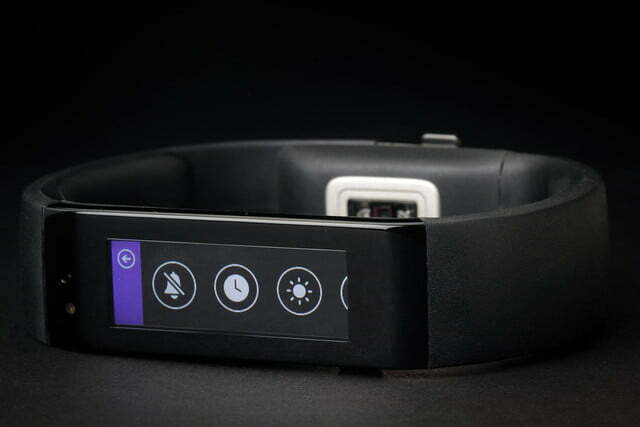 Ultraviolet light exposure is harmful in high doses, after all, and the Microsoft Band aims to be your one-stop health gizmo. 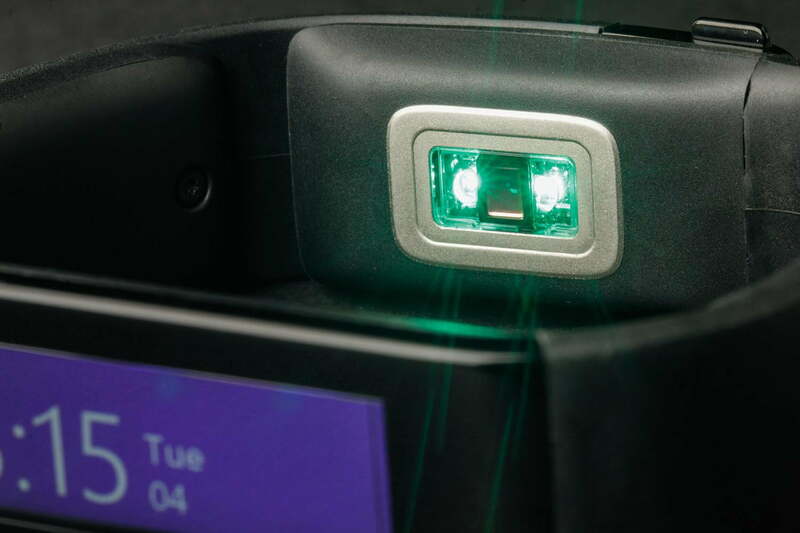 “Based on your UV exposure and the fact that you’re travelling to California, the device will give you a reminder to purchase sunscreen the next time you walk into a Walgreens,” Alam said. Sounds sort of invasive, sure, but if it keeps me healthy I’m all for it. 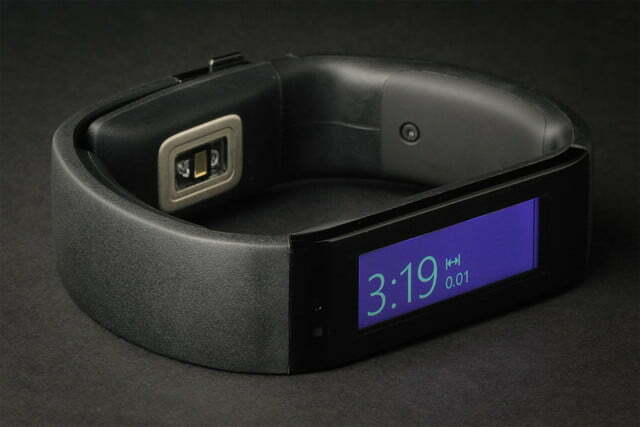 The Band has a microphone too, so it can work with Cortana. It’s a technical marvel. 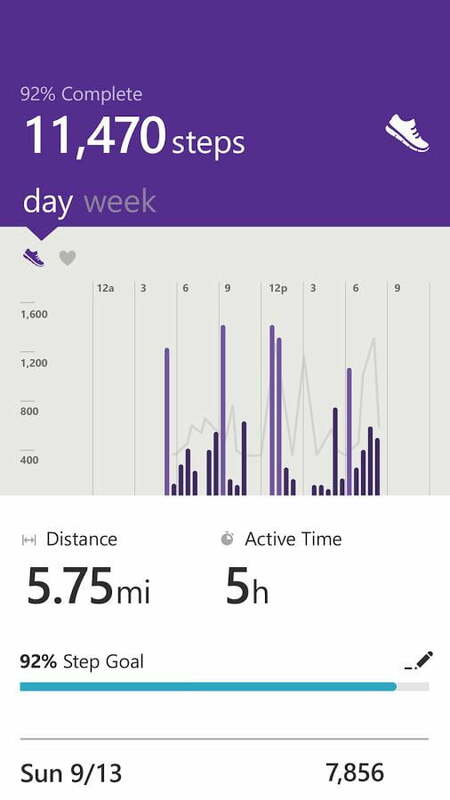 To test Microsoft Band, I ran through an intense, hour-long cardio workout at the gym with free weights and barbells. The band was rarely in the way, and when I was concentrating on counting the minutes and reps, I appreciated easy access to my heart rate and the duration of the workout. Are we done yet? 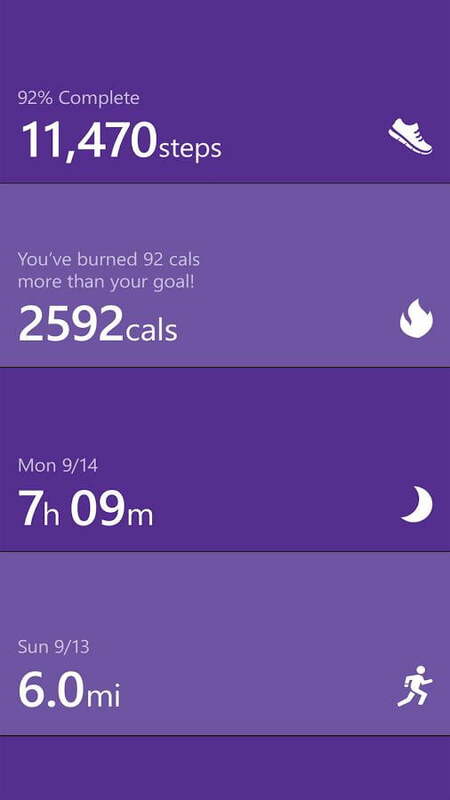 Most of the time I can’t wait to take the Microsoft Band off. In both cases, the Band seemed impervious to sweat, although the touchscreen was a bit harder to control with my trembling, sweaty fingers than fresh ones. The Band can also guide you through workouts, yet another remarkable first. Using the app, you can choose from Microsoft’s workouts or curated ones from partners like Gold’s Gym, Shape, and Muscle & Fitness. 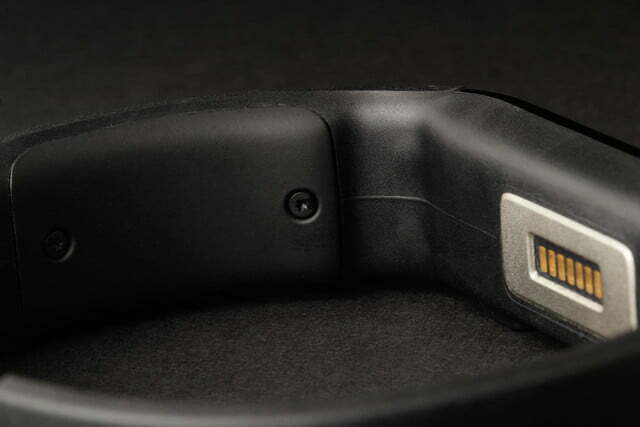 The Band can detect reps in a set and vibrates to indicate when it’s time to move on, and the app can show videos of individual exercises — as if you didn’t know what a preacher curl was. While smart, Microsoft Band isn’t that smart, however. It doesn’t know when you start a workout or run unless you push a few buttons to indicate such. Likewise, the device can track your sleep, but only once you’ve told it “I’m going to sleep.” My reduced heart-rate and controlled breathing from 11pm to 5:30am aren’t sufficient notice? I’m surprised it doesn’t just know this. And I missed recording my first snooze simply because I didn’t push the button. Surprise! It’s a smartwatch, too! It’s turned off by default, but you can activate a watch mode on the Band, where the screen constantly shows the time and date. This destroyed the battery for me, taking it from 2 days to maybe 11 hours. It’s no wonder Microsoft ships it off. 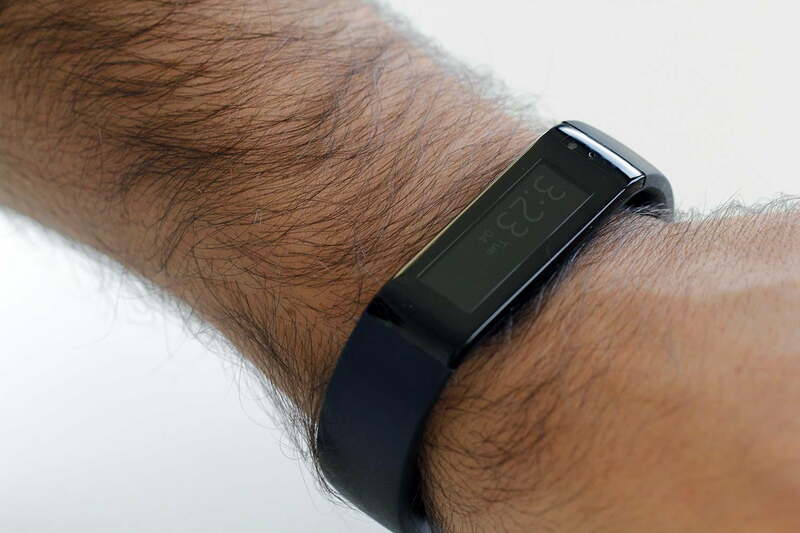 The Band is nonetheless a full-on smartwatch, with all of the notifications and alerts that come with that. 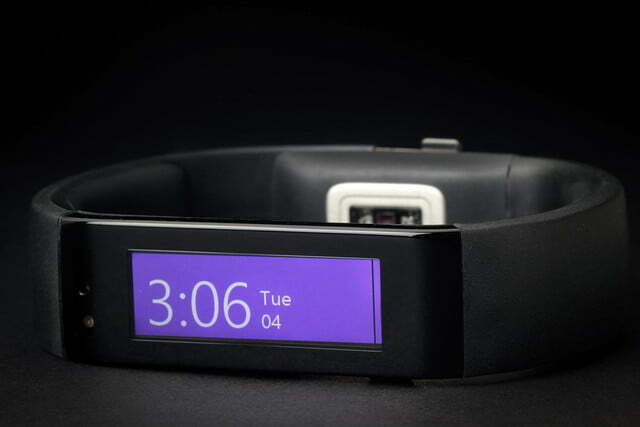 It can display your calendar, alert you when the phone rings, even pay for a latte at your local Starbucks. With a notification center, Facebook, stock picks and more, there are a thousand things to drain your battery and annoy you. 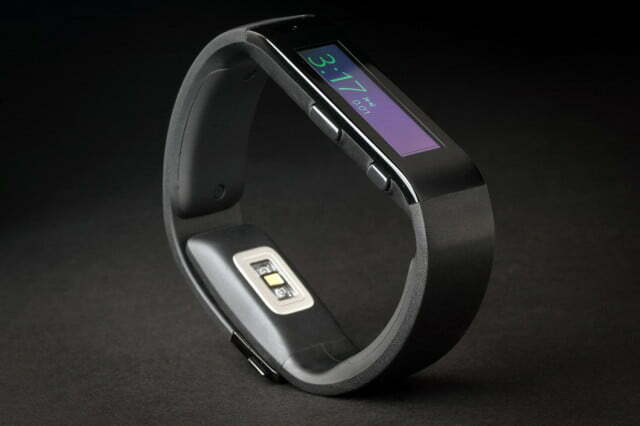 Most of them are no more or less frustrating than with other smart watches. But it’s nonetheless the app that truly shines here. Microsoft Health pulls together health and fitness data with elegant maps and charts to provide an overall picture of your life. As with some other companies, Microsoft has announced a partnership with Jawbone to integrate results from its Up platform into Health, plus the popular RunKeeper, MyFitnessPal, and Under Armor’s MapMy Fitness apps all work with it. 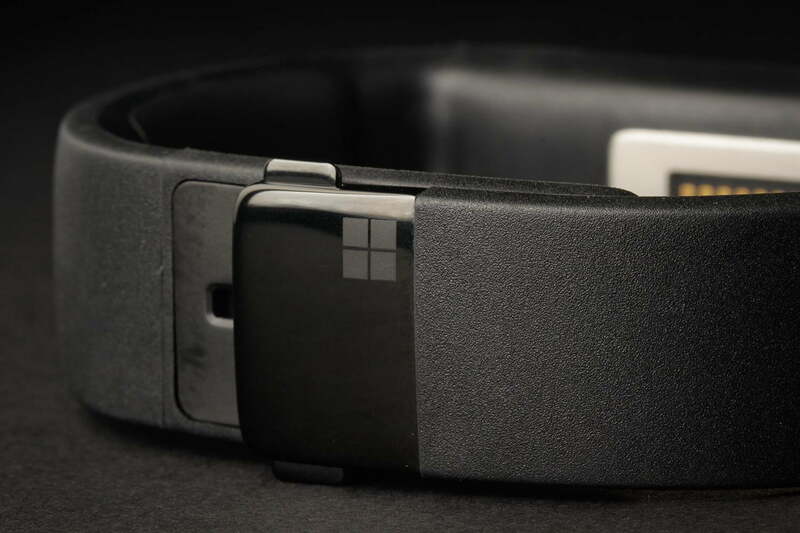 Matt Barlow, GM of Marketing for Personal Devices at Microsoft, explained that the Microsoft Band is meant as a flagship product for the service, to underscore how the cloud-based algorithms powering the service can interpret data and make it useful. It’s true. The service is wonderful. But the Band itself? I’m not really sold on it, despite all that power. 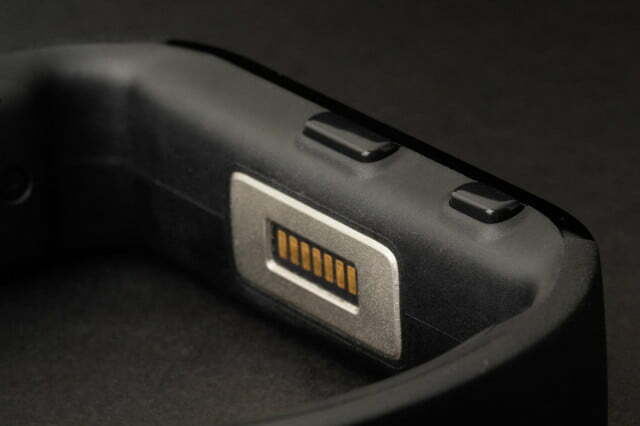 In the end, it’s a wearable device that’s simply hard to wear. “This is the best darn exercise device that exists today,” Alam told me last week. On the one hand, he’s right. 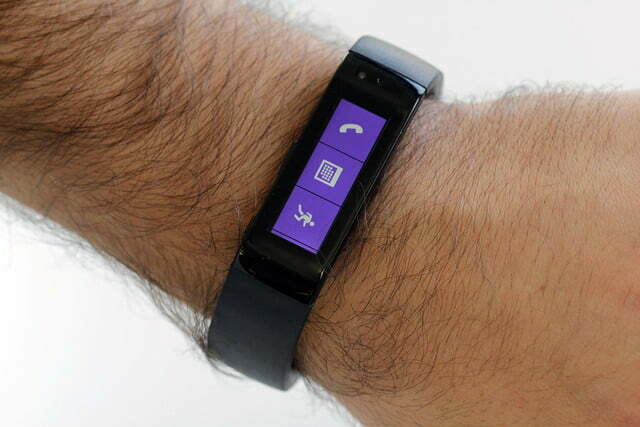 I just won’t be wearing Microsoft Band on that hand.